The 2011 draft pick has chosen to stay in Europe. 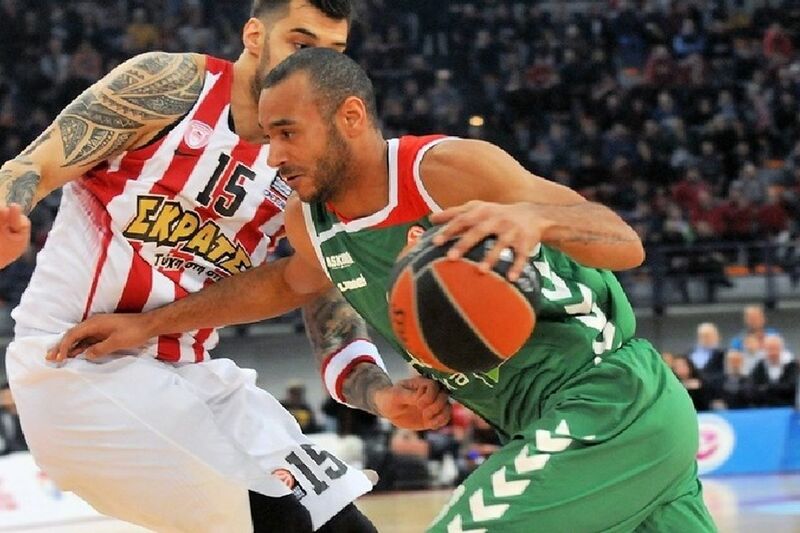 Adam Hanga has agreed to a €7.5 million (approx. $8.55 million), three-year offer with Barcelona, according to Eurohoops sources. The deal is similar to restricted free agency in the NBA, so his current club Baskonia has five days to match the offer detail-for-detail to retain him. The Spurs drafted the Hungarian swingman with the 59th pick in 2011. Reports from June indicated that Hanga was ready to make the leap to the NBA and join the Spurs this summer, but with the recent signing of Rudy Gay, there appears to no longer be any room for the EuroLeague Defensive Player of the Year.